The United Nations mission in the Democratic Republic of the Congo, MONUSCO, has increased security following several recent attacks in the province of North Kivu. Kalonda Amisi, government administrator of the Beni territory, stated that on Tuesday 21st October, two civilians were killed by Ugandan rebels of the Allied Democratic Forces (ADF) following a joint patrol near Mbau by MONUSCO and the Congolese military (FARDC). It was reported that a 60 year old woman and 19 year old man named Richard Kamabu were killed, fighting between the forces continuing to last several hours thereafter. A journalist covering the events stated that the population had a “mixed attack” that night, FARDC troops alongside UN Peacekeepers against those with machetes and clubs. The soldiers reportedly wanted to disperse the crowd but the violence then ensued. 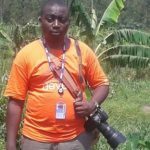 It was also stated that angry locals the next morning carried one of the corpses through the streets in an attempt to take it directly to the MONUSCO office in North Kivu. MONUSCO chief Martin Kobler emphasised the need to regain the trust of the people of Beni, calling for a joint military operation between the UN (MONUSCO) and Congolese troops (FARDC) to end the current reign of terror. He also appealed to the young people of Beni to help them in coming forward with any information they may have accordingly. Aquinas Mwiti, President of the Civil Society of North Kivu, also called for the resumption of military operations against armed groups in Beni. “It’s been over two months since operations were suspended. 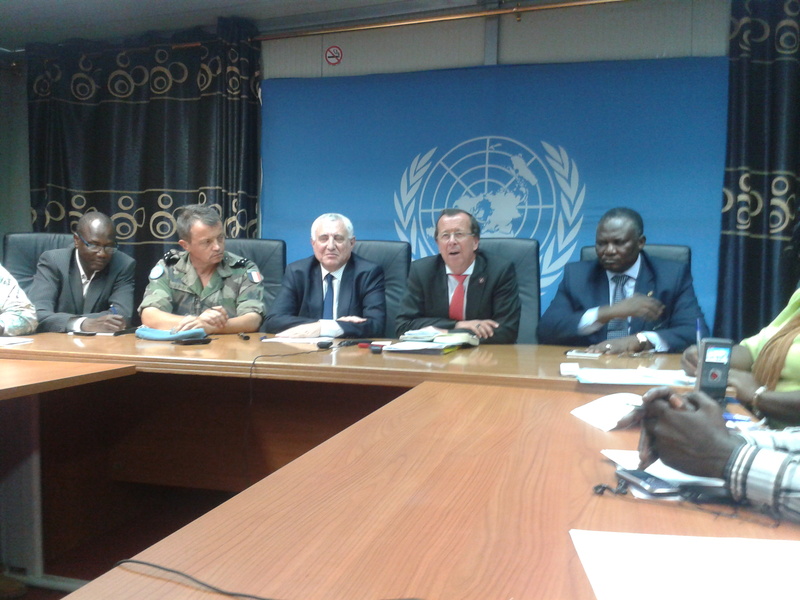 We do not know why the Force Intervention Brigade and FARDC suspended operations while they were dealing with terrorists” he lamented, recalling details of an earlier UN resolution that stated MONUSCO can act with or without the FARDC. “We told him that. We think it fell onto listening ears,” he then stated, referring to the meeting with Said Djinnit, UN Special Envoy for the Great Lakes Region.